Perfect for summer fun with white, sandy beach that resembles the finest of the Caribbean beaches and open settings, Meeks Bay has many amenities to offer including Meeks Bay Resort and Marina providing camping, RV parking, and a pier for boating use. This area abounds with lake view homes with an occasional lakefront available. 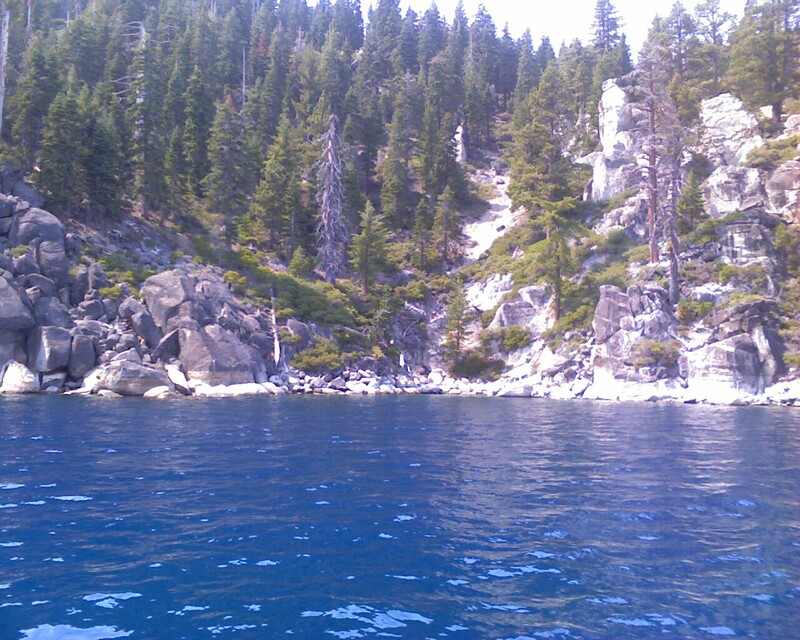 Close to Emerald Bay and D.L. Bliss State Park, this area contains some of the most beautiful private and public sandy beaches. Spectacular views of Rubicon Bay’s turquoise and azure water permeates the landscape. 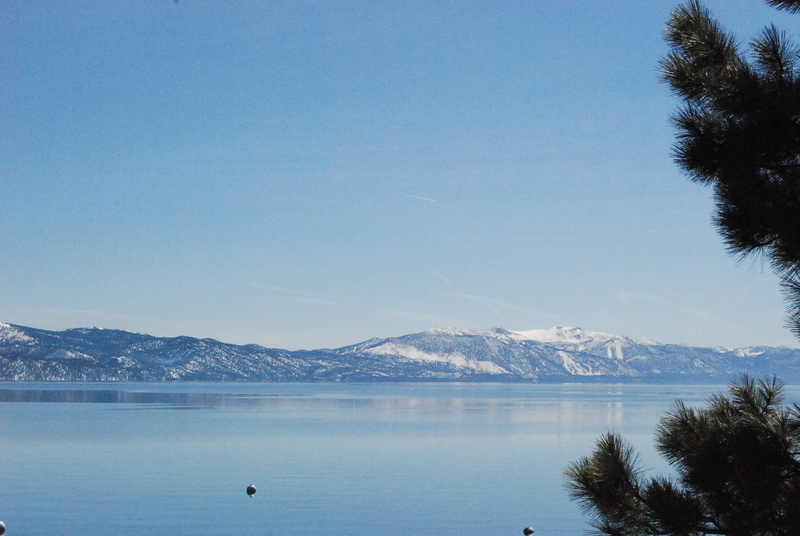 Also known as the Gold Coast, this prestigious area offers some of Tahoe’s most impressive estates, which are occasionally offered for sale in the millions. Quality and prices vary according to location, views and age of property. Meeks Bay Campground – right off of highway 89 by the Meeks Bay Fire Station. White sandy beach with turquoise waters. Rubicon HOA beach – white sandy beach for the Rubicon homeowners. Limited parking. D.L. Bliss State Park- 744 acres of secluded wooded area on the lakeside of HWY89 that includes a D.L. Bliss Campground, pristine sandy shore with azure waters, and an amazing long but fairly level lakeview trail that connects with Emerald Bay State Park. 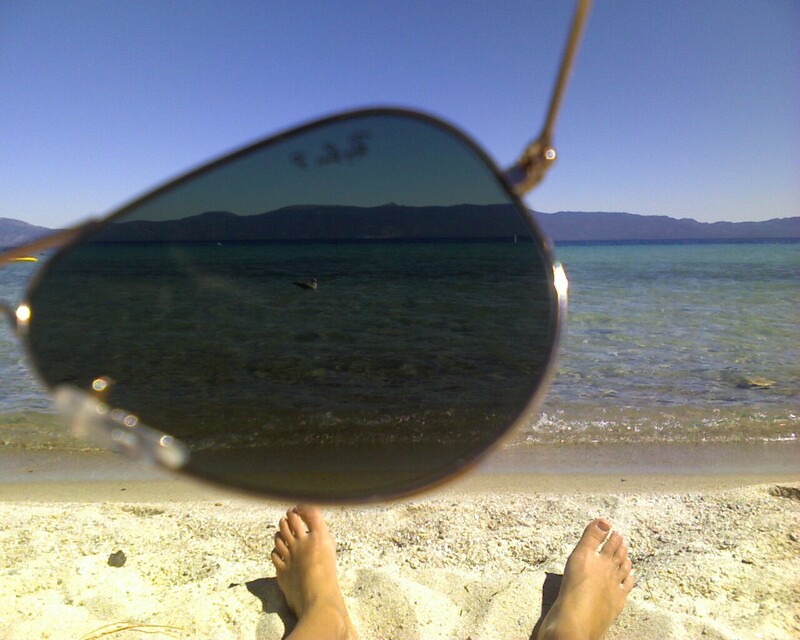 Some of the deepest depths of Lake Tahoe are to be found off the shores of D.L. Bliss. Emerald Bay State Park – Emerald Bay is one of the most photographed areas of Lake Tahoe, with a vista point set right off the HWY89 further south from D.L. Bliss. It is a destination not to be missed. About a mile hike down from the vista point, lies Vikingsholm Mansion, an old Norwegian aristocrat’s home that allegedly he built there as it reminded him of Norwegian fjords. Eagle Falls hike on the other side of the road from the vista point, leads to a network of mountain lakes including Eagle Lake, and more amazing views of the Rubicon Bay.